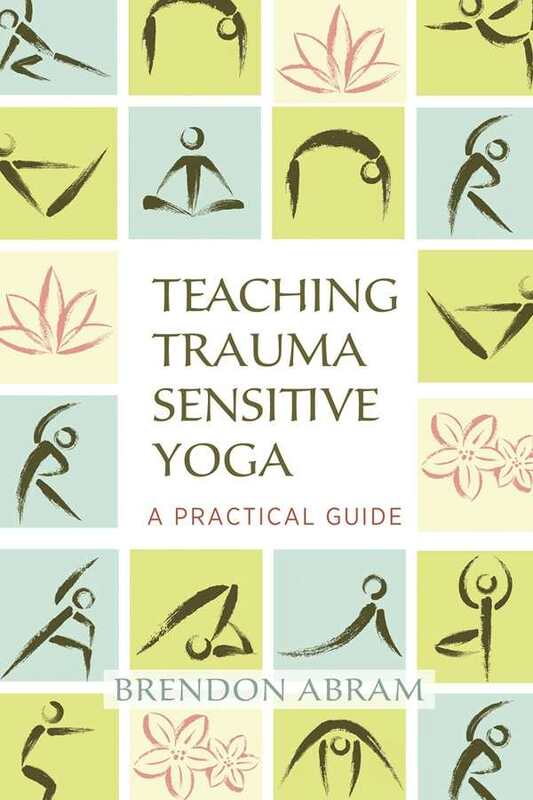 Accessible, well guided, pragmatic, and impactful: to describe Brendon Abram’s Teaching Trauma Sensitive Yoga is to describe an ideal manifestation of its subject matter. Drawing on a deep well of experience as a trauma-sensitive yoga instructor as well as on his experiences as a veteran, Abram outlines his teaching framework with a conscientiousness that is rare in today’s yoga world. This is a welcome handbook for anyone looking to grow in their yoga teaching practice. “Trauma” and “yoga” are both words that, as they seem to be applied to everything, have come to mean almost nothing. Abram excels at reclaiming the true sense and significance of the former, explaining it in lay terms without resorting to dilution. He gives yoga teachers the solid psychological groundwork that they need to offer somatic healing. His sedulous approach not only provides impetus for good work in the future but could prevent a good deal of the harm that is created by a cultural prevalence of pop psychology and spiritual bypassing. While it exceeds expectations at supporting the yoga teacher in becoming trauma informed, the book occasionally falls short on yoga philosophy. A yoga sutra is misquoted; avidya is said to arise out of the other kleshas rather than the other way around. Later, Ganesh becomes a shallow metaphor for “the elephant in the room” of spirituality, a parallel barely tangential to the deity’s origin. The pragmatic guidance offered on the practice of teaching yoga, however, glows with sincerity, humility, and dedication. Especially impressive is the book’s insistence on understanding scope of practice for yoga teachers—refreshing in a world which often sees yoga as being anything and everything. The world needs more yoga teachers this conscious and conscientious, and Teaching Trauma Sensitive Yoga is a substantial step in that direction. It should be required reading for anyone teaching yoga—at least, anyone who’d like to see their students thrive.